For a single layer this top works amazingly well. It is specially for wind sports and takes the wind chill away. 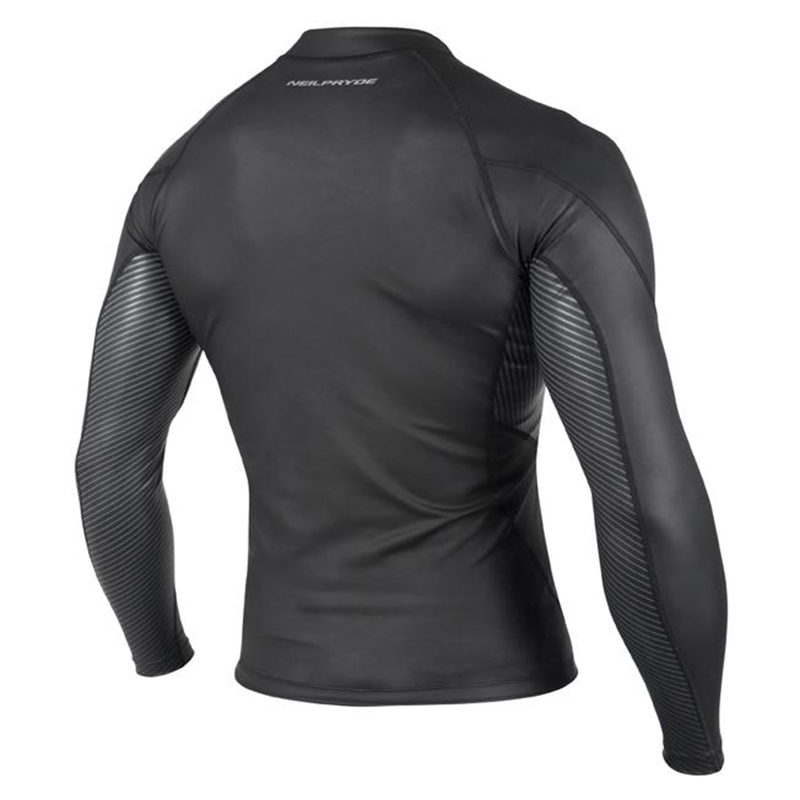 Can also be used as an additional under layer under wetsuits. 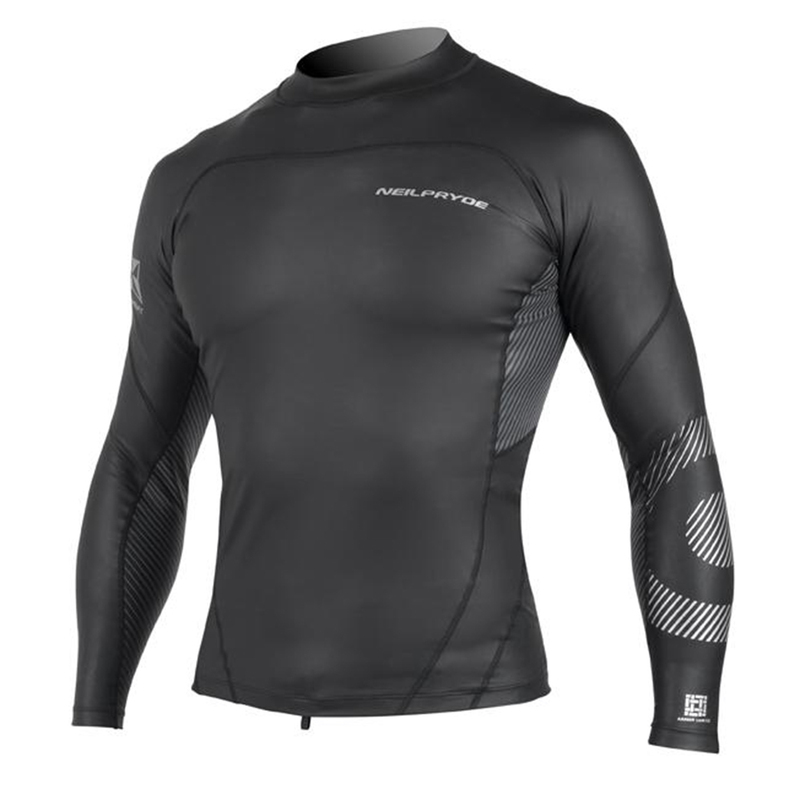 Armor Skin G2 is an exclusive hybrid neoprene material that combines wind protection and warmth for the ultimate wind defense. This thing is a life saver! Super light but incredibly warm! You can use this almost every day.